If you have dreamed of an outdoor oasis, welcome home! 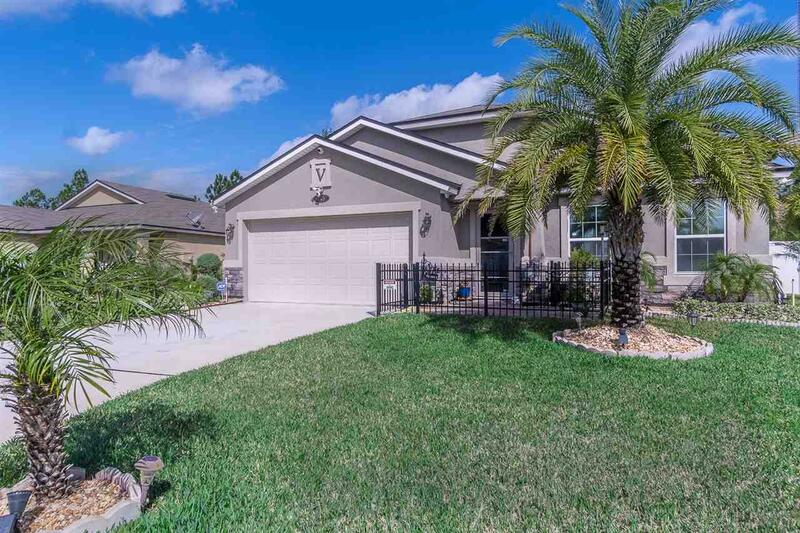 This almost new three bedroom 2 bath, Heron floor plan has a gorgeous pool with spa, pavers, screened enclosure, built-in BBQ, and summer kitchen. The pool is a heated, freshwater pool that is self-cleaning and operated by a wireless remote. It is beautifully lighted as is the landscaping. 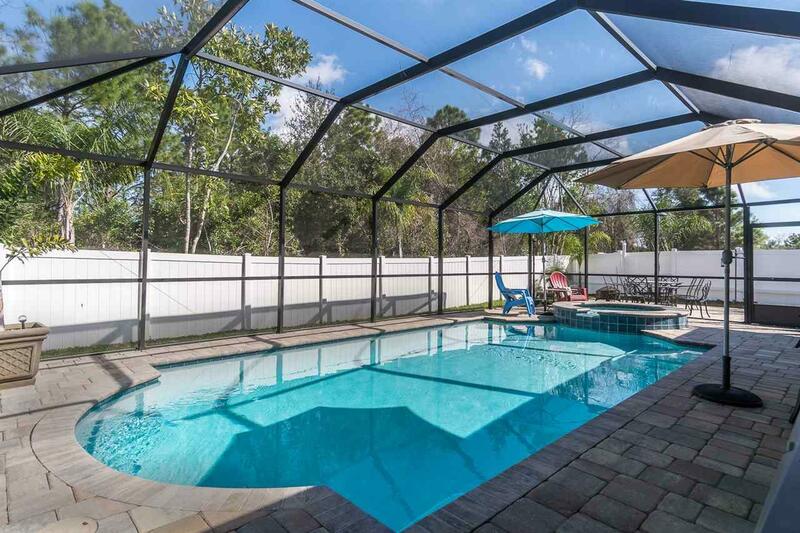 The pool has a warranty transferable to the new owner (upon inspection). The backyard is fully fenced. The inside of the home has more upgrades than you can count. There is a paved "courtyard" area in front of the home and a beautiful leaded front door. The living room, dining room and kitchen have crown molding. 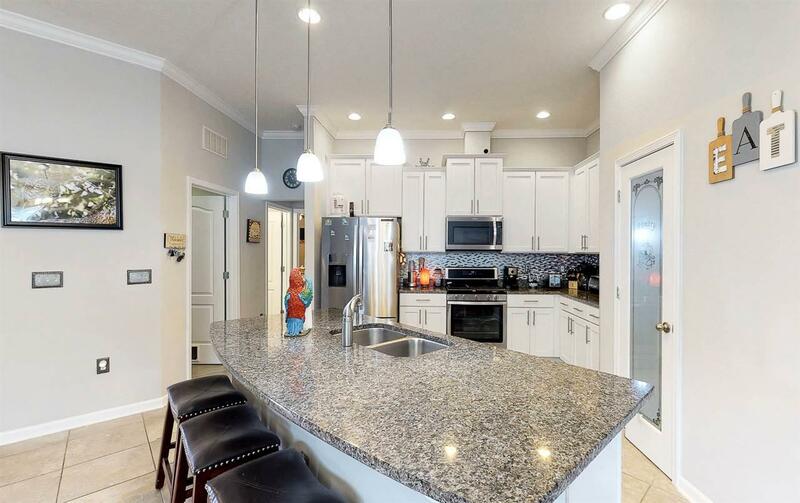 The kitchen has granite counter tops, stainless appliances and a gas stove. There is new oak flooring in the master bedroom and the living, dining and other common areas have tile flooring set on the diagonal. 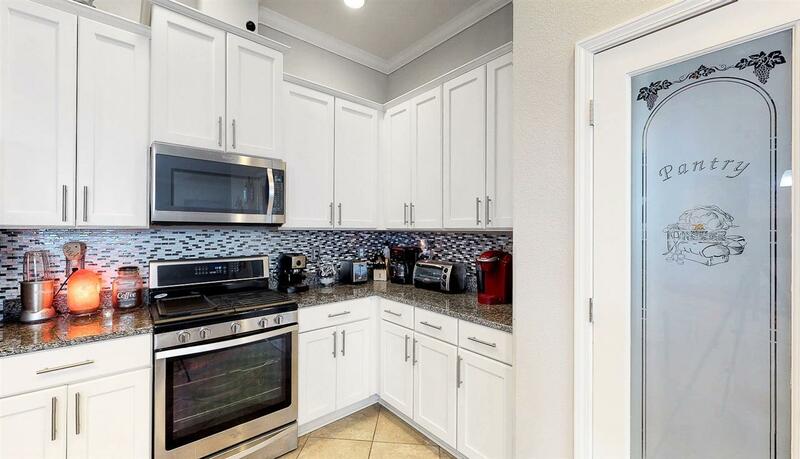 The home has ceiling fans, a nest thermostat, built-in security system, solid surface counters in the bathrooms, epoxy finish in the garage and so much more. Its a must see!